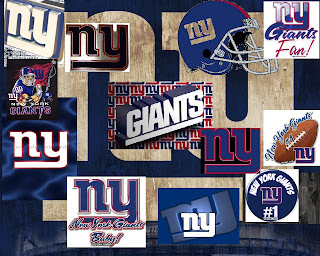 ajgmets.net: It's Go Time ..Go Big Blue !! 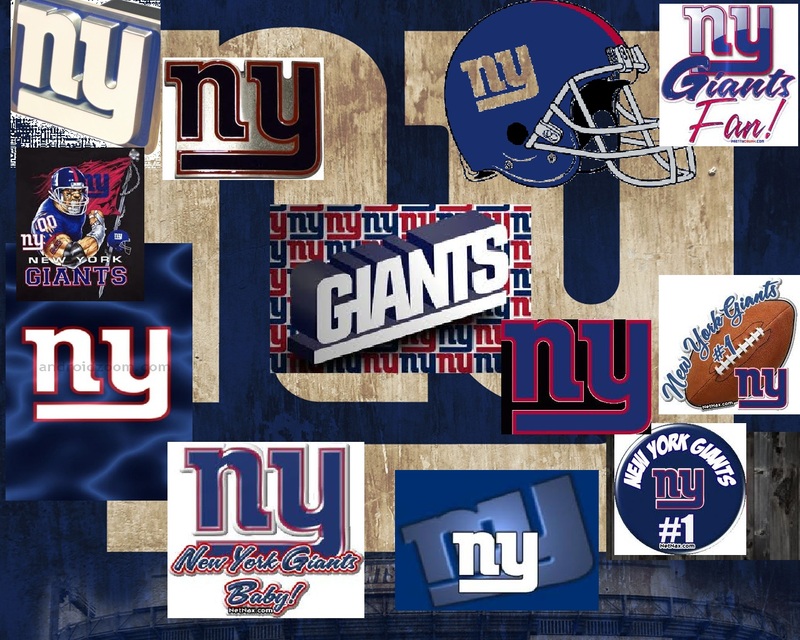 It's Go Time ..Go Big Blue ! !